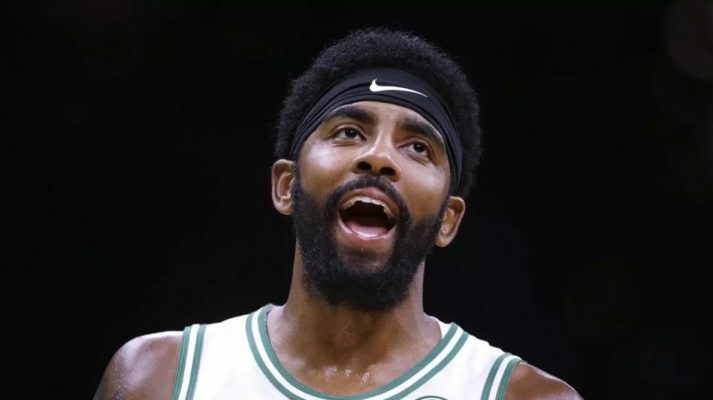 A day after the superstar point guard announced to fans at TD Garden that he plans on re-signing with the Boston Celtics, Kyrie Irving was asked why he committed to the team. His response, however, will surely turn some heads. The end of his last sentence is the focus here. Did Irving really despise his time playing for the Cleveland Cavaliers? Fans and analysts will likely interpret his statement in many different ways over the next few days. Irving’s full video response is provided below. It should be noted that this isn’t the first time Irving has appeared to throw shade at Cleveland. 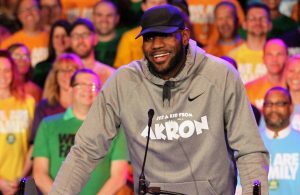 Last year, he elaborated on what he liked about playing for the Celtics versus the Cavaliers, citing “ball movement” as the biggest difference. 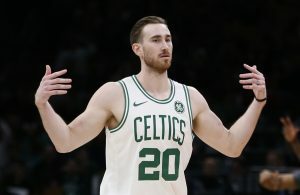 The Celtics have a very talented group of players surrounding Irving, including Gordon Hayward, Jayson Tatum, Jaylen Brown, Terry Rozier, and Al Horford, and are primed to repeat as one of the top teams in the Eastern Conference and NBA this season. 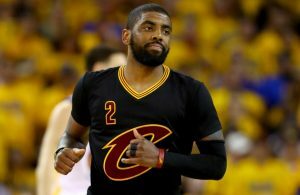 Irving seems to be comfortable in Boston, where he has assumed a larger leadership and vocal role on the team. Irving famously requested a trade from the Cavaliers back in July 2017, and the team shipped him to the Celtics in exchange for a first-round draft pick, Isaiah Thomas, Jae Crowder, Ante Zizic, and a second-round draft pick.